1.) I use Avene extremely gentle cleanser.. As a cleanser! Although this says extremely gentle.. I find it does sting your eyes if it goes into your eyes so be careful of that! 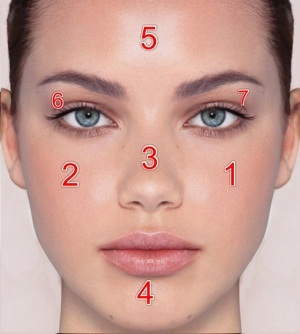 I put a pound size amount into the back of my freshly clean hands and divide my face into 7 sections and work on these sections separately. I then massage this almost like I’m trying to absorb it into my skin and ensure that I get to the edges of my face and that I don’t tug my skin too much. When it comes to eyes I get a little of the cleanser on my fingertips and I rub my lashes using the ball of my index finger to gently massage the mascara and eye liner off using small circular motions. It will come right off.. Trust me.. It’s amazing! 2.) 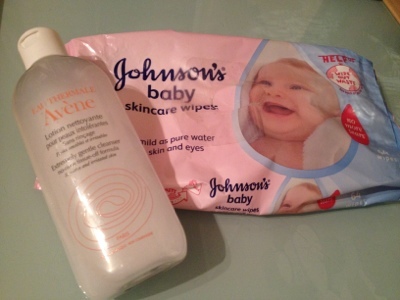 I then take my baby wipe which I like the scented version of, because it smells yummy likes babies! I stretch it slightly because this makes the wipe bigger and I can use more of it to cover my face! I then gently rub the wipe all over my face.. Changing the section of the wipe to a clean bit for every section of my face! I do the eyes last! And just like I used my finger to rub my mascara off.. I wrap the wipe around my index finger and again gently in circular motions wipe off the residue! 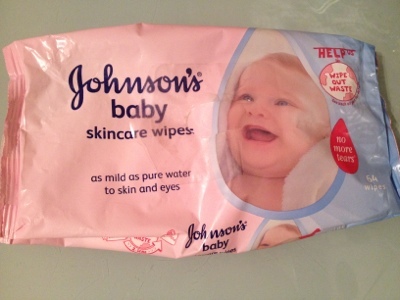 And baby wipes are always on offer for £1 but usually cost £1.50 for a pack of 64! 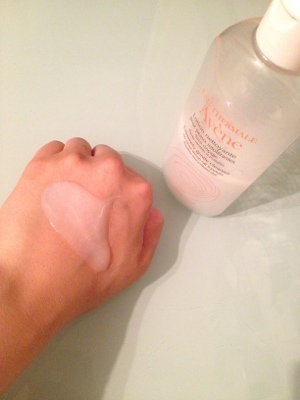 The avene lasts me almost 4 months! And the baby wipes last me more than 2 months! So that’s basically £30 for the whole year! And you’ll still have some wipes left over! My tip is.. If you see the wipes on offer for £1.. Pick up a few packs because they don’t go out of date and if you keep them sealed until you need to use them, you’ll get a lot more for your pennies!